This year we celebrate the choreographic duo of Olive Bieringa and Otto Ramstad, who together lead the BodyCartography Project. 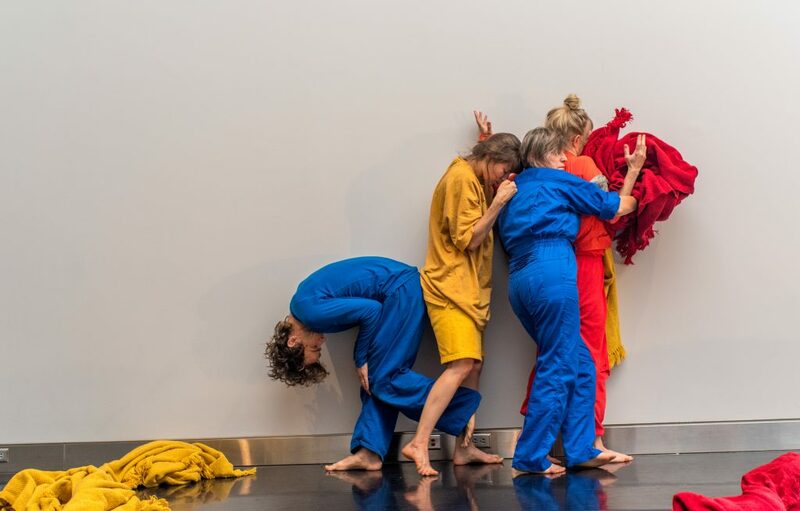 Their latest endeavor, Super Nature, which premiered at the Walker Art Center last fall, delved into the more peculiar aspects of social behavior among humans but did so with an eye toward exposing, rather than simply studying, how they play out in both real and absurd situations. That extra twist — transforming the expected direct route into the entirely unexpected yet rewarding winding path — is a signature of this 15-year-old company. 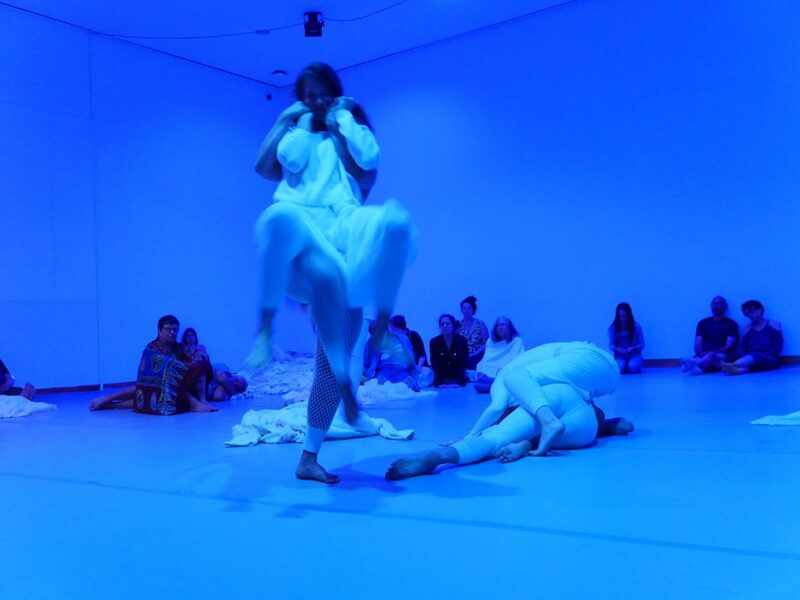 Whether Bieringa, Ramstad, and their evolving cast of collaborators are performing onstage, in a site-specific environment, or on film, they can always be counted on to keep us guessing and eagerly anticipating their next moves.